During 2015, motorcycle fatalities across the U.S. rose 10%, according to the Governors Highway Safety Association. The National Highway Traffic Safety Administration reported 4,868 motorcycle riders passed away in 2015. This was an increase from the 4,548 motorcycle-related deaths in 2014. Speeding: In 2013, 34% of motorcycle riders killed in crashes were speeding. Lack of a proper license: In 2013, about 25% of motorcycle riders involved in a deadly crash did not have a valid motorcycle license at the time of the crash. 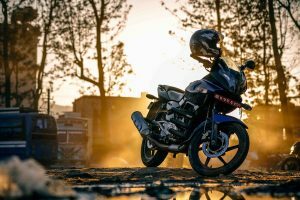 This means they legally did not have the right to drive and increases the likelihood that the motorcycle rider did not have the property training to operate the bike safely. Impairment: In 2013, 28% of motorcycle riders killed in crashes had a blood alcohol content of .08% or higher. 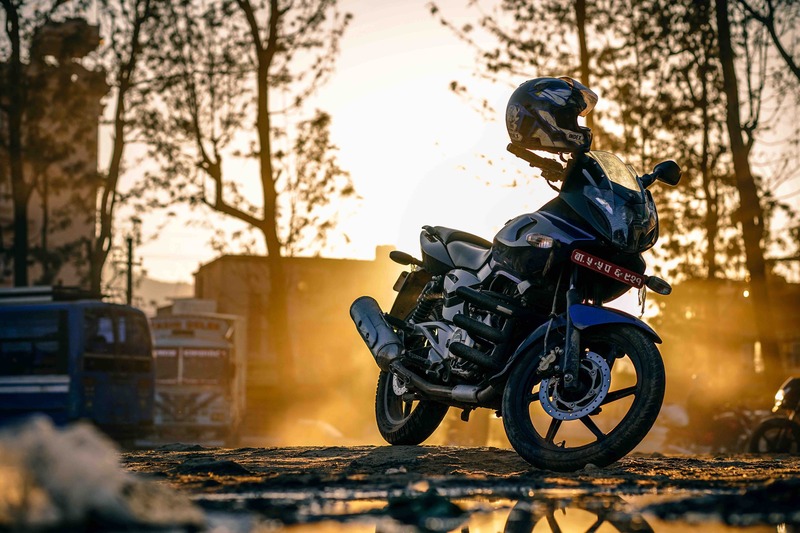 Individuals with BACs over the legal limit do not have the physical or mental capabilities to safely operate a bike and increase the risk of a single- or multi-vehicle accident. If you lost a loved one in a crash caused by another person, let Brod Law Firm help you pursue compensation through a wrongful death claim. While an insurance claim or lawsuit cannot bring your spouse, child, or parent back, it can help you cover the financial consequences of the accident. For more information about what to do after a motorcycle crash, contact us at (800) 427-7020.